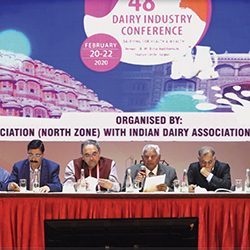 Indian Dairy Association is an apex body of dairy professional in country and Indian Dairyman is its prime publication which is considered to be the mouth piece of the dairy industry in country. It carries informative articles by experts on various fields of dairy industry-like technology, engineering, cattle breeding, nutrition, market information and news from India and abroad etc. 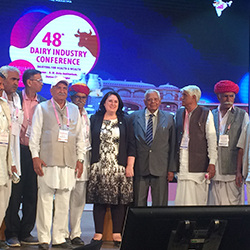 There has been considerable qualitative improvement in Indian Dairyman, which has increased its readership. 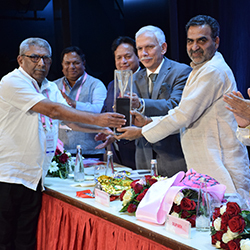 This periodical is being widely referred to by the Chief Executives in the Cooperatives, Federations and top Private Organizations in India and countries abroad. Now, Indian Dairyman is visible in the national and international arena. 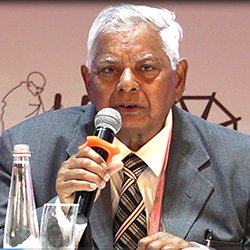 Therefore, Indian Dairyman is the right medium to reach focused audience. It is for the information of all concerned that there is space available in Indian Dairyman for sale for the purpose of advertisement. 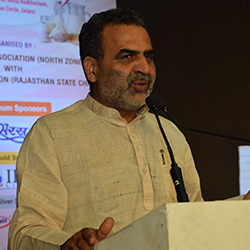 Indian Dairyman & Indian Journal of Dairy Science are circulated in the various parts of the country and to the nations abroad and read by most members of the dairy community. 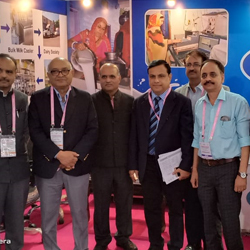 It is being widely referred to by the Chief Executives in the Cooperatives, Federations and top private organizations and dairy organizations abroad and subscribed by their respective libraries. The readership of the journals, subscribed by various institutions as well as the libraries, is growing by leaps and bounds! Outside Back Cover (Four Colours) 18,000 600 N.A. N.A. (Four Colours) 10,800 480 N.A. N.A. Facing Page (Four Colours) 16,800 600 N.A. N.A. A discount of 20% shall be applicable for a minimum order of 12 consecutive insertions on advance payment basis along with release order. However, in case of advertisement through agency, share of discount to agent @ 15% and to the advertiser @ 5%. * Must book at least two-page ad. Four colour positives must be accompanied with a colour printout for colour matching purpose. The advertisement may be sent in CD in PS File format OR in TIFF format only. All halftone/four colour scans should be scanned at minimum 300 dpi. All four colour scan should be saved as CMYK not RGB. Processing charges would be borne by the advertiser as per actual. 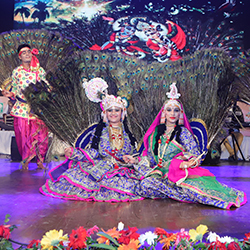 The advertisement should be provided in good quality art work. In case, the advertisement includes photograph/vignette/screen, it should be either in the form of Bromide or Positive only. However, the advertisement containing text only, may be given in the form of laser printout (600/1200 dpi) also. 100% Advance payment should be made through Bank Draft payable at New Delhi / Cheque payable at par in favour of the “Indian Dairy Association” along with the Release Order.